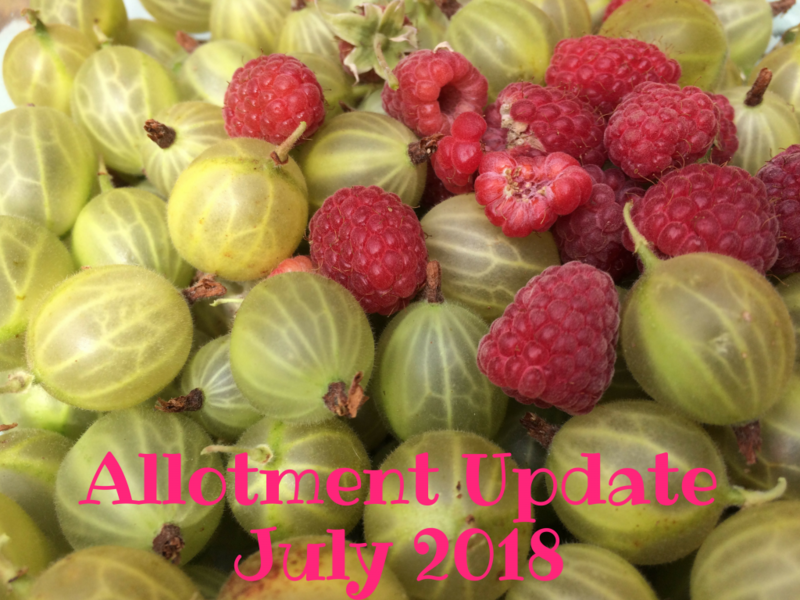 This is something I have been meaning to do since the start of the year, a monthly allotment update. So here I am starting bang smack in the middle of summer instead with my July update. Spuds. The potatoes this year are looking awesome. 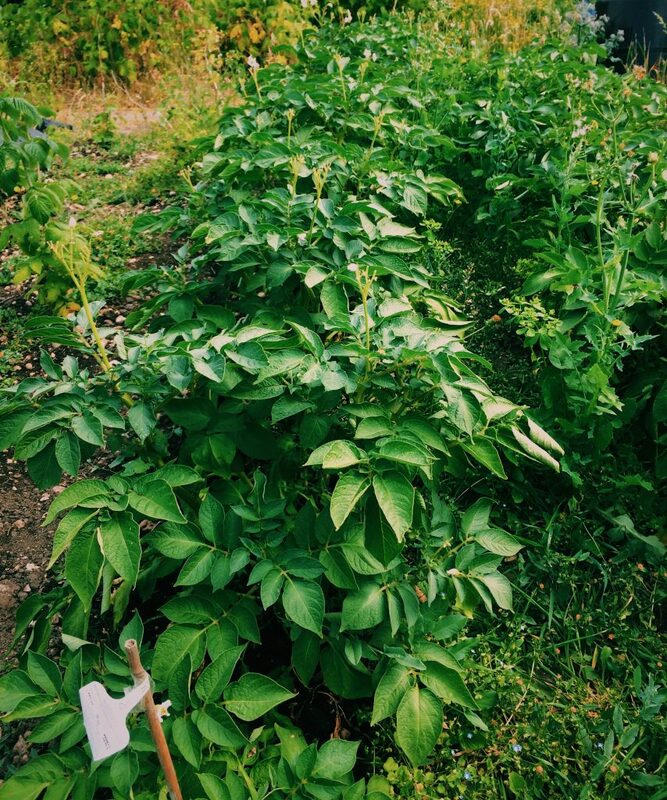 I’m growing two varieties, the salad potatoes are pretty much ready to be dug out, and some larger ones that I’ll use for roasting. As I’ve planted two varieties next to each other they have cross pollinated and I’ve got potato berries! 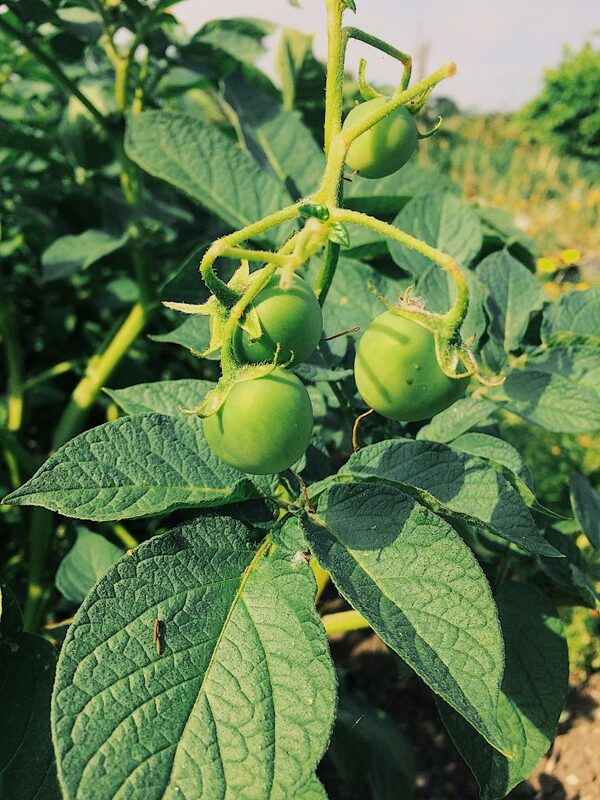 Which can be used to grow a potato crop from seed. Also worth mentioning, I bought all my seed potatoes from Aldi for £1.50 a bag and they have grown so well! Definitely going to be back for more. As you can probably tell from my strawberry recipes, the patch provided me many goodies this year too. I’ve also got an abundance of gooseberries that are ripe at the moment (queue some jam making!). Sometimes you have to just be patient with your crops. There are my raspberry canes that I transplanted from their old home (when I was a newbie I didn’t know you’re supposed to separate them so planted them all in one blob, oops). I’m not expecting much produce this year, but at least they have a permanent home now. 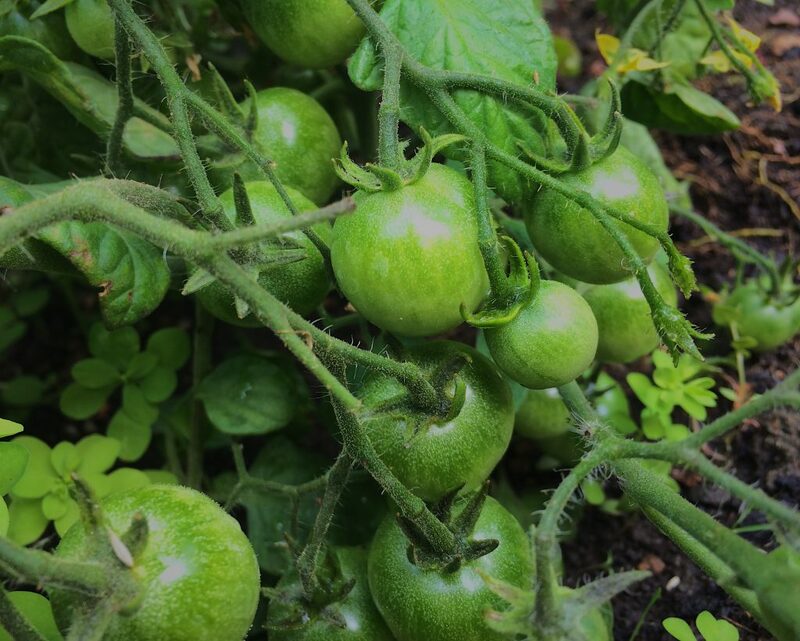 Let’s not forget the tomatoes. They are going wild with the hot weather so I absolutely can’t wait to tuck into these bad boys. Credit goes to the other half for looking after these crops! Brocolli. I’ve really tried with brassicas but I haven’t had any luck. I tried to grow these lil fella’s from seed and they got totally munched on before they even had a chance to grow much. Fail. Will have to try to cover them next time around. I’m not too put off about this, as it’s the only crop that’s gone wrong this year. Four years at the game and I’m finally getting the hang of this. I haven’t even bothered with a picture because there’s absolutely nothing to show! 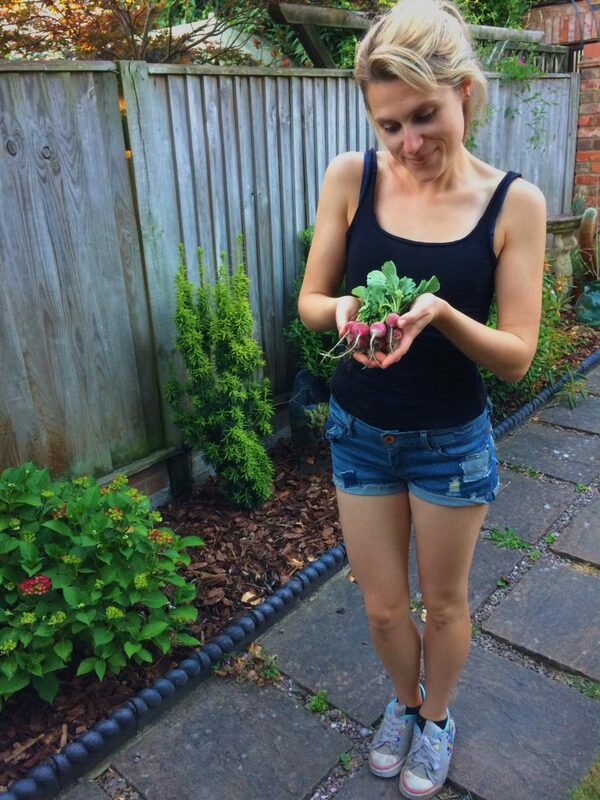 So here’s me with some radishes instead.. This. Just look at this. This little patch used to be home to our rhubarb, but it’s been neglected and now mother nature is claiming it back. It’s a bit of a nightmare really as it’s a bindweed hot bed. I did try to tackle it last weekend but it’s just too thick, theres too many nettles and I just don’t have it in me. Next best thing is to leave it to die back naturally and cover it over for next year. 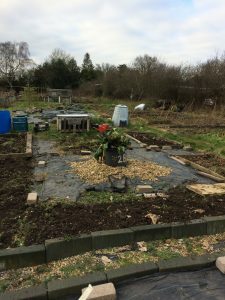 I don’t even get that much rhubarb out of it because it is competing with the grass, so I think it could do with a rest. I am officially running a cacti hospital. Which is proving quite challenging. 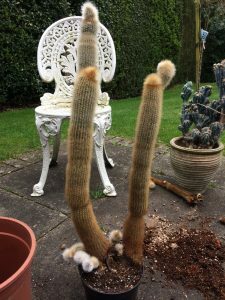 Despite the fact I have kept cacti before, I have never had any that are on their last legs. 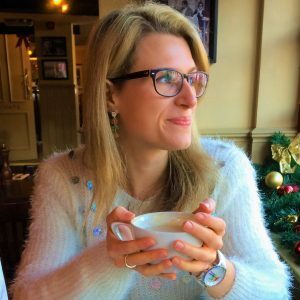 So I’ve had to learn along the way with how to fix their issues (with a lot of help from my forum buddies in the US!). A few weeks back I was wondering around the high street and found a hand written advert that was selling off a cacti collection. 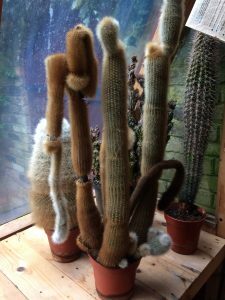 A ‘mature’ cacti collection. So obviously I took down the phone number as the prospect of having mature cacti plants is super cool. Usually if I buy them new I can only afford the little tiddler cacti you see in garden centres. But mature cacti? Immediately I was envisioning towering plants and my lounge looking like it’s been taken over like a desert, something that would usually only be achievable after years and years of cacti ownership. When I told my other half he was equally as keen. 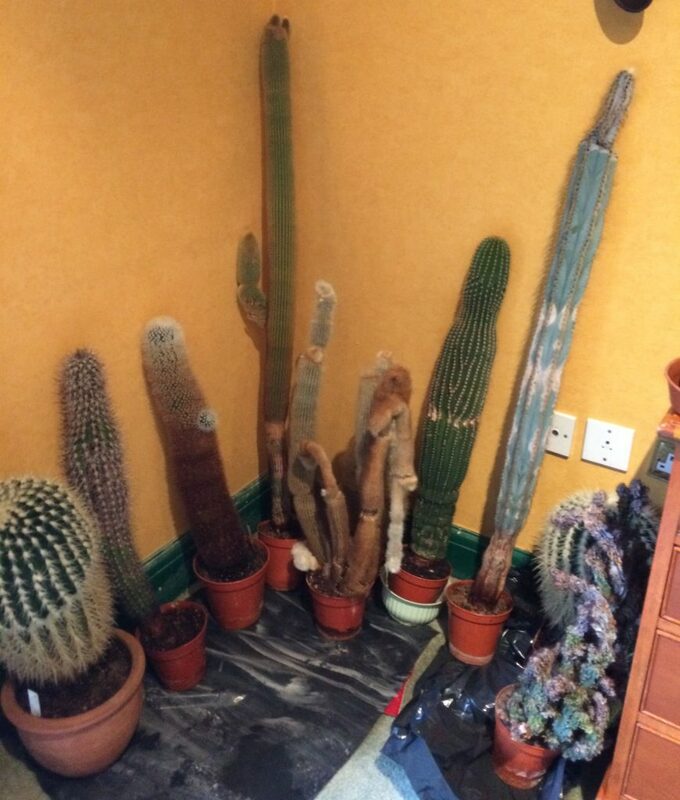 See, just another reason we are perfect for each other…When you can approach your boyf saying ‘I think we should invest in lots of cacti plants’ and he is just as excited as you are, you know you’ve found a keeper. Anyway, back to the story. So we call this chap up to see if the cacti are still available to buy. He actually went on to say we were the first people to call in weeks. So it was meant to be, we had to rescue these cacti or they would meet their demise! 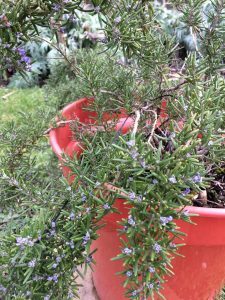 11 plants that he’s had for up to 20 years(!) but had to sell as he only has a little flat now. Micra’s are not the best vehicles for transporting numerous large cacti all in one go, but that is what we did. We drove 15 miles in my little car with the prickly fella’s in the boot, footwells and pretty much anywhere they could fit! It was a tight squeeze and god forbid if we had to break hard during the journey. Oh and mustn’t forget to mention, we were both terribly hungover for this part of the mission. Plus it was raining. Plus the cacti guy lived on the third floor of a block with no lift. That is dedication. So we got them back, although we weren’t really in the mood for cacti saving (we actually unloaded them, then went to get milkshakes!). The in-laws were pretty surprised to see two grumpy hungover people trudging back and forth offloading cacti into their house. (Hey, their place is much bigger!) We left them there for a few days whilst we took stock. Kinda thinking ‘what have we done!’ ‘Where are we gonna put them?’ ‘Why did we just spend £100 on cacti?’ and ‘This is pretty cool!’. When we took the time to start sorting through our new plants we discovered just how in need of atttention they were. The man who had them before us wasn’t an expert and you could tell these plants were still in their original pots, despite some being over 20 years old. 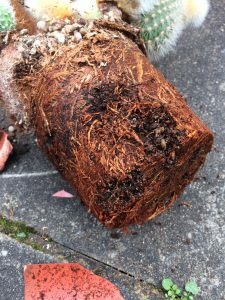 Some had wrinkly bits that had died, some had roots desperate to burst out of the container and some were sitting in soil that was far too wet. Here we go. This one below was probably one of the worst. I’ve detached the dead stems and re-potted, but have a sneaking suspicion that there is rot at the base, ah! I will have to build up the courage to cut it out if so.. So now we are nursing the cacti back to health. We are newbies, so initially re-potted them all in big pots. Then had to do it again with pots just one size up from the old ones – we didn’t realize that too much soil in a big pot means extra water gets retained, doh! 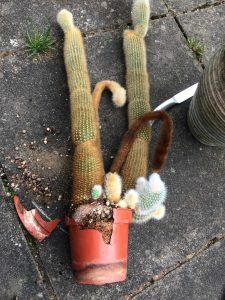 We’ve found some super helpful American folk who are more familiar with cacti who have been a lifesaver (Check out Houzz forums for great cacti advice). Although even with this help everything takes so long, you go to re-pot one, discover a problem, have no idea what to do so take photos to post on forums and re-pot in the mean time. All the forum buddies tell you what to do and then often we find ourselves performing surgery! Gulp! Keep in touch to find out the latest cacti progress! We are determined to grow these into big bad boy cacti and will succeed! It’s so exciting to be learning so much about these amazing plants too. 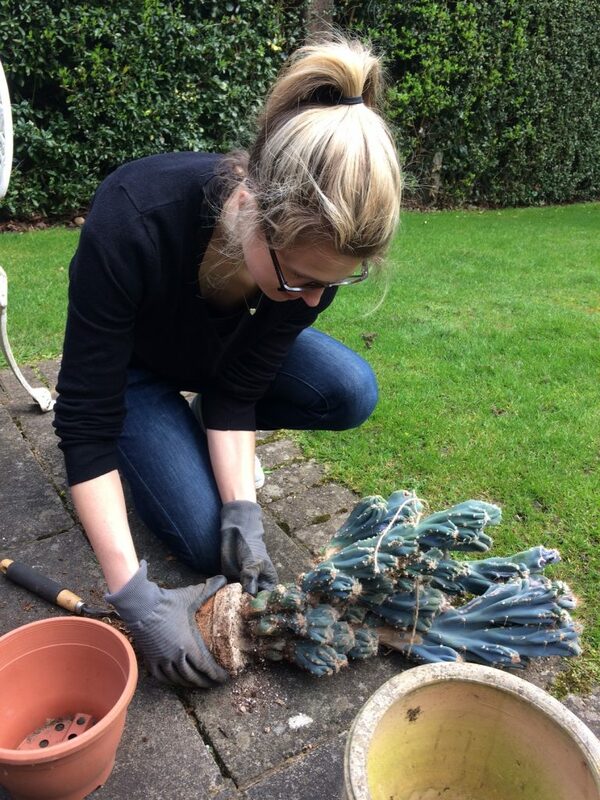 PS: There is nothing more painful than handling cacti. It’s like a splinter but 100 times worse, ouch. Cacti Cactus gardening House plant PlantsLeave a Comment on The Cacti Hospital! Just before we had all this snow my beau and I managed to get out to our allotment. First we just thought we’d “survey the situation” ie, poke around, talk about all the things we were going to do..and then go back in for a cuppa. But no, we actually got to work! I am so thankful we did now, as it’s been mighty cold lately. I think we managed to sneak out on one of the only mild days in February. 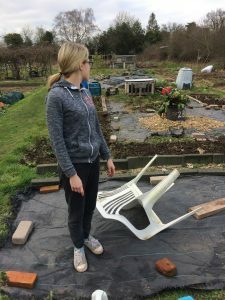 Here are some allotment tips for garden growers and plot owners alike! 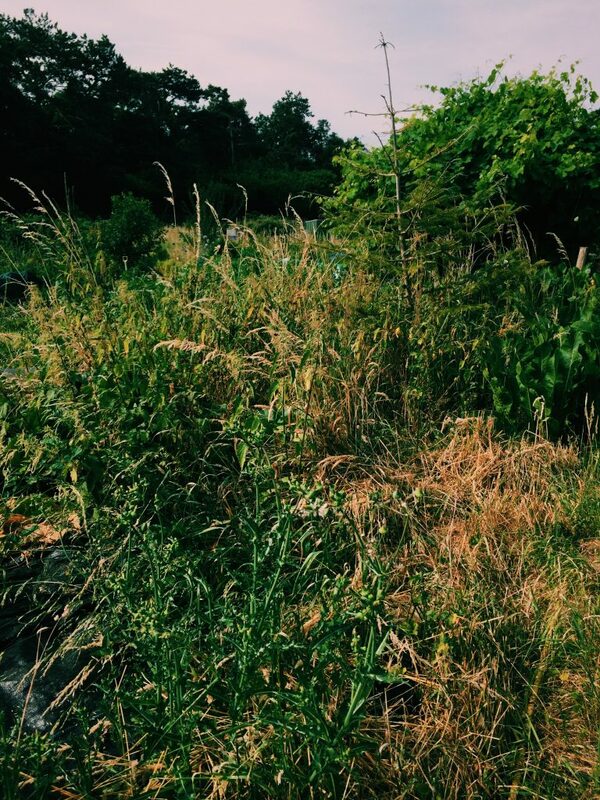 We’ve had the allotment for three years and we’ve both gone through little spurts of enthusiasm with it. Although we are by no means experts we have learnt some valuable lessons over the years. If only we knew these from the start.. This one might be little late for some of you, as if you haven’t already done this you’ll have to bear it in mind for next winter. Once the growing season is over (like, in October/Nov) take a load of cardboard, or black tarpaulin and just cover everything. Every bed you want to use next season. It’s prevented a load of weeds, which will spare SOOO much time in the summer months. This way you can just peel back the covers and get stuck in, no evil weeds lurking. So if you haven’t been organized and covered all your beds (or in our case, some of your covering flew off) and you have weeds growing, you don’t need to dig em’ all out. 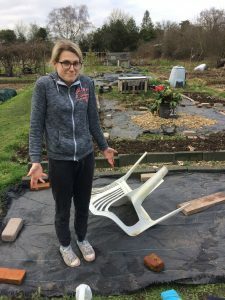 We had already started when a friendly neighbour gave us this handy allotment tip. Just turn all the earth, leaving the uprooted weeds at the top. Yep, you heard right, leave the weeds there. So we were told, the cold and frost will kill them off, then you can just turn them back into the ground. Word of warning, this is actually the first time trying this. So I genuinely don’t know if it will work, but the friendly oap allotment man surely must know his business. He has a totally banging plot so I am going to have faith in him on this one… Remember though, this tip only applies for the colder months, where frosts still happen, you can’t go doing this in the summer. So I had no idea, but you are supposed to plant fruit trees in the dormant season. They have a far better chance of establishing that way. So if you want to get a lovely apple tree growing, you best get down to the garden centre quick sharp, as spring is almost here. Technically we should have our fruit trees planted up by now, but I am going to chance it and plant mine up this weekend. I did actually know all winter that I wanted to get an apple tree. But when it’s just so cold and miserable out there it’s so easy to put it off until the last minute. Oh and check this out, still got some badboy veg and herbs that have lasted the harsh winter! Looking forward to the season ahead, fresh fruit and veggies taste so much better than store bought. 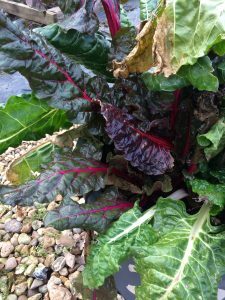 Take advantage of any milder days and get out there to put our allotment tips to use!